The sides traded blame for the surge in hostilities, concentrated around the government-controlled town of Avdiyivka. An emergency official, Vladislav Husinskyy, said that 175 people, including 88 children, had been evacuated to nearby towns by bus on the morning of February 1. Shelling left many residents of the town north of the separatist stronghold of Donetsk without electricity, water supplies, and heating in temperatures well below freezing. The AP news agency quoted residents of Donetsk as reporting incessant outgoing and incoming artillery salvos through the night and in the morning. 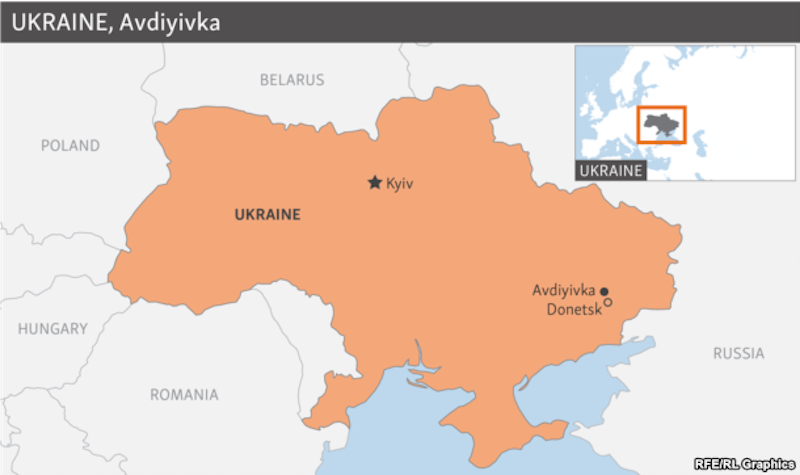 Separatists said two civilians were killed and another wounded in the shelling of Donetsk and the neighboring town of Makiyivka. The UN Security Council on January 31 expressed "grave concern" over the "dangerous deterioration" in eastern Ukraine and called for a halt to the violence. The Trilateral Contact Group, which includes Ukraine, Russia, and the Organization for Security and Cooperation (OSCE) in Europe, were expected to meet on February 1 in Minsk to discuss the crisis. A deal signed in the Belarusian capital in February 2015 called for a cease-fire and steps to end the conflict, which has killed more than 9,750 people in eastern Ukraine since April 2014. Kyiv and Moscow are accusing each other of being responsible for the recent escalation, with Ukraine's Foreign Ministry describing it on January 31 as "a clear indication of Russia's continued blatant disregard of its commitments under the Minsk agreements." Speaking on February 1, Kremlin spokesman Dmitry Peskov rejected accusations that Russia and the separatists were responsible for the flare-up of hostilities, and called on Kyiv to stop what he said were "provocative actions." 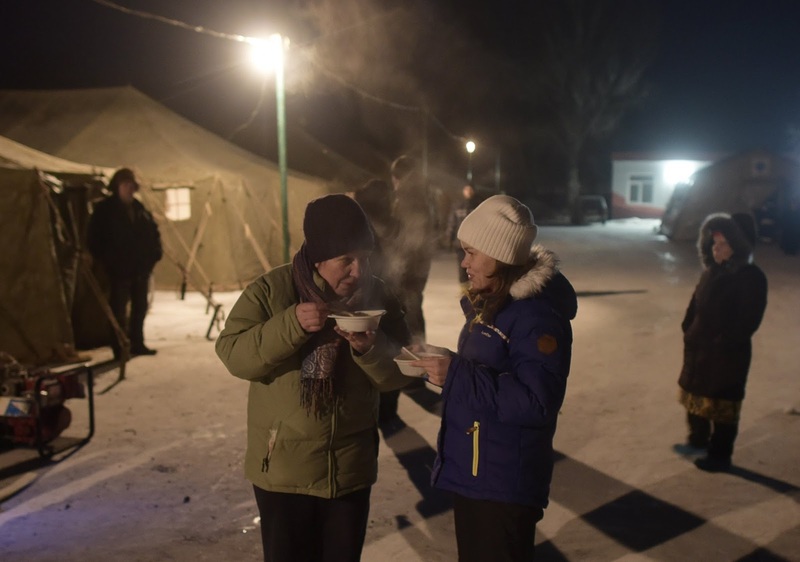 Local residents have a meal at an emergency center after shelling hit supply infrastructure in the government-held industrial town of Avdiyivka, Ukraine January 31, 2017. 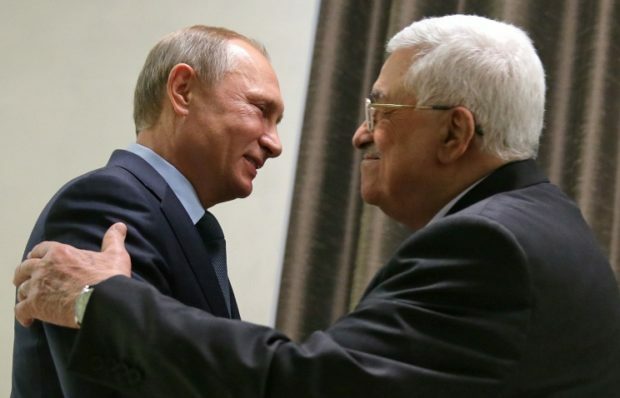 Peskov also said that the escalation was evidence of what he called the need for "a swift resumption of dialogue and cooperation between Russia and the United States." Russian-U.S. relations are badly strained over Moscow's aggression in Ukraine, its actions in Syria, and what U.S. intelligence agencies say was state-directed interference in the U.S. presidential election. U.S. President Donald Trump has called for improved relations with Russia, and both the White House and the Kremlin said a conversation between Trump and Russian President Vladimir Putin on January 28 was a positive sign. 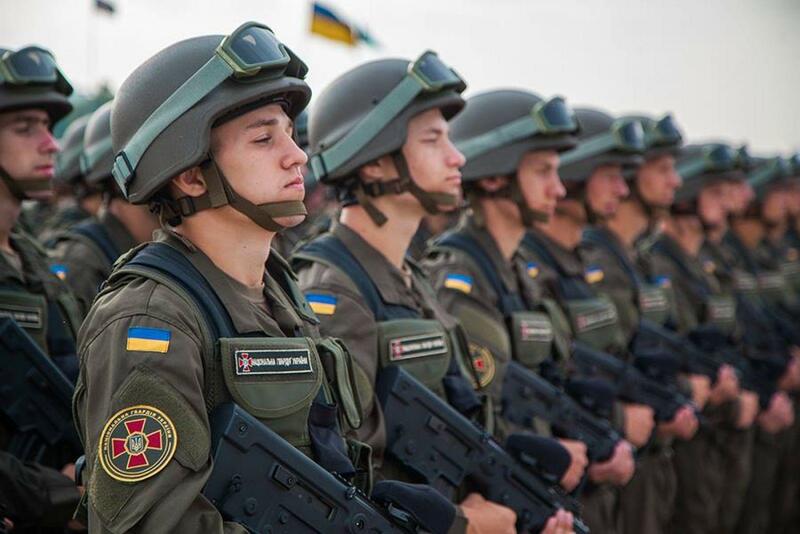 Despite substantial evidence, Russia denies claims by Kyiv, NATO, and Western governments that it stirred up separatism in the region and has sent troops and weapons to Ukraine to support the separatists. The European Union, United States, and other states have imposed sanctions on Russia over the conflict, as well as for its annexation of Ukraine's Crimean Peninsula in March 2014.